The holiday season is a time of giving. Many of us want to do more to support the veterans who have sacrificed so much in service of our country. 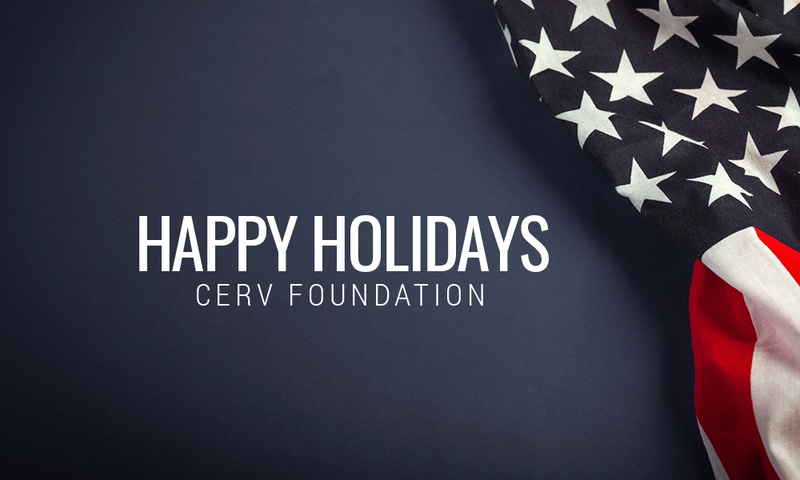 The CERV Foundation is dedicated to helping veterans, especially during the holidays. 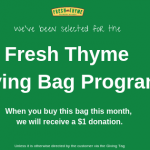 If you would like to do more during this festive season, there are many programs you can support. 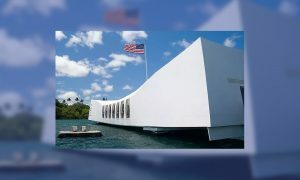 The CERV Foundationâ€™s role within the Department of Veteran Affairs (VA) is running research and educational programming. We help the VA to better understand the needs of veterans, educate others on veterans and research what initiatives have the most impact. We sponsor a variety of events focused on helping the government, private sector and communities to better support the needs of veterans. We also sponsor events that help veterans with their needs in civilian life. One of our current major sponsorships is Healthy U, an educational program about managing physical and mental health issues common among veterans. Another program we run is our Warrior to Soul-Mate Retreat. 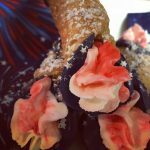 These events are getaways for veterans and their partners who are struggling with relationship issues during the transition back to civilian life. Understanding these needs and how to better serve them is CERVâ€™s goal. Taking care of veteran servicemen and women is especially important during the holiday season. Many face health-related issues and many do not have family to spend the holiday season with. We can all do more to support them. 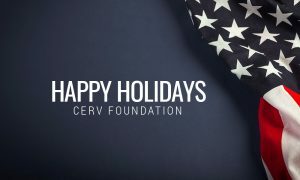 The simplest way to help the CERV Foundation better support veterans is to donate. Both individuals and organizations are welcome to donate, and gifts of all sizes are greatly appreciated. Even a small contribution can have a significant impact on our ability to better serve this community. Organizations wanting to contribute are encouraged to sponsor events. For example, in 2018, Assurex Health was our presenting sponsor for Research Week. This type of support goes a long way towards helping us at the VA as a whole learn more about the needs of the members of our uniformed services and the best strategies for helping them. Both veterans and community members are encouraged to participate in our current research programs. Contact us to learn more about our research and to determine whether you qualify to participate. Physicians and other researchers can also participate as investigators. Lead or participate in a team focused on discovering and addressing issues with disease and disability. Although focused on the veteran community, many of our programs have benefitted the medical community as a whole. At the CERV Foundation, our goal is to identify the most significant issues faced by veterans and the highest-impact solutions. We welcome all who wish to do more to help, especially during the holidays.